Kenya cuisine takes on its own unique personality through the use of native spices and local ingredients. You will discover a balance of different flavours cooked in healthy dishes. 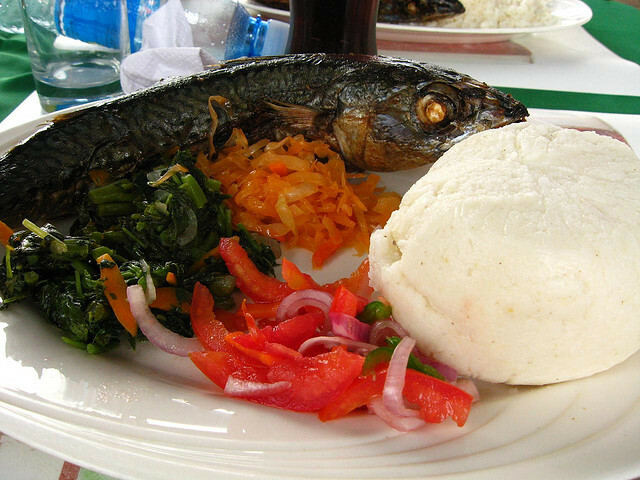 Kenya offers a variety of delicious foods in a variety of cultures practised by different communities. 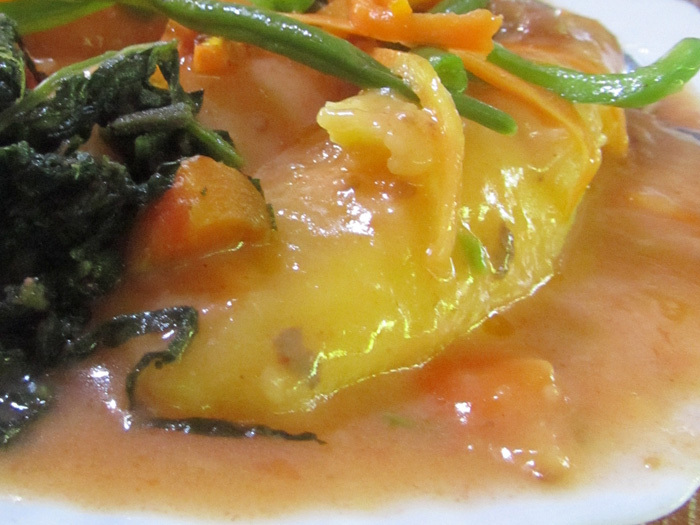 Wherever you visit, you will discover the ethnic heritage of Kenya in their local dishes. 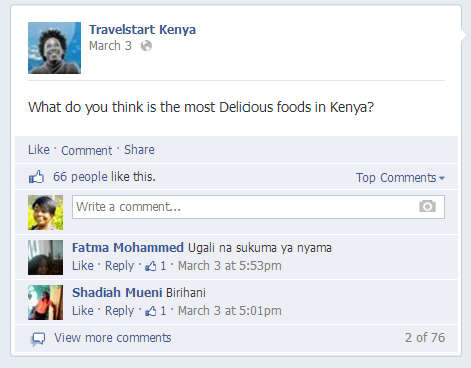 To discover the delicious Kenyan foods, we asked our Facebook fans for the delicious foods in Kenya. Although, there are numerous delicious Kenyan dishes, we have picked 10 delicious local foods you mustn’t miss during a visit to Kenya. 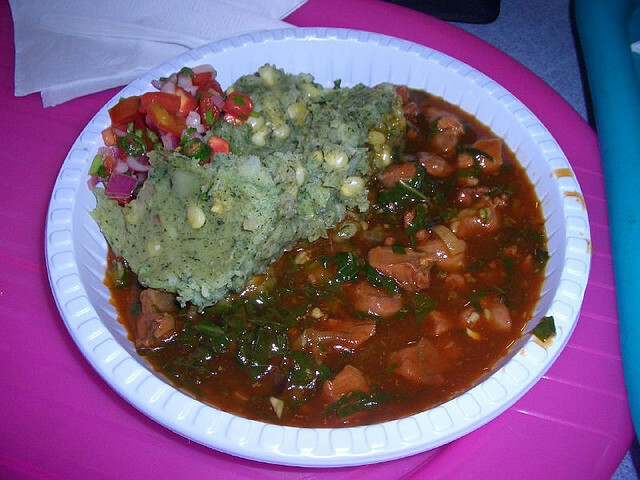 Ugali is the most popular food in Kenya. Ugali is a staple starch cornmeal made with maize flour. Our fans like to take Ugali along with saucy beef, mushroom or fish stew, Sukuma wiki or green vegetable soup. Kenyans like eating Pilau – absolutely delicious. 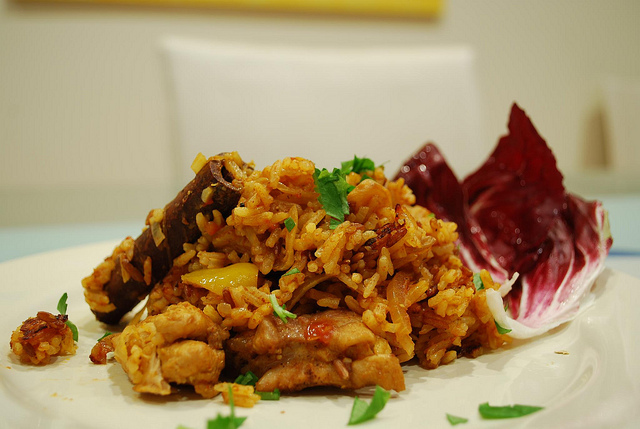 Pilau meal consists of rice flavoured with spices cooked in stock meat, chicken or fish. Most Kenyan Pilau meals are made with goat meat. Chapati is Kenyans’ favourite bread for most meals. Chapati is very easy to make. It is made with white flour, salt and oil. 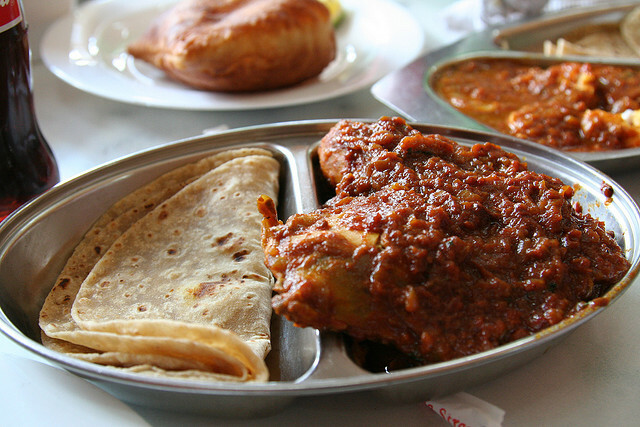 Kenyans eat Chapati for breakfast with tasty stew or kachumbari. A truly delicious meal! 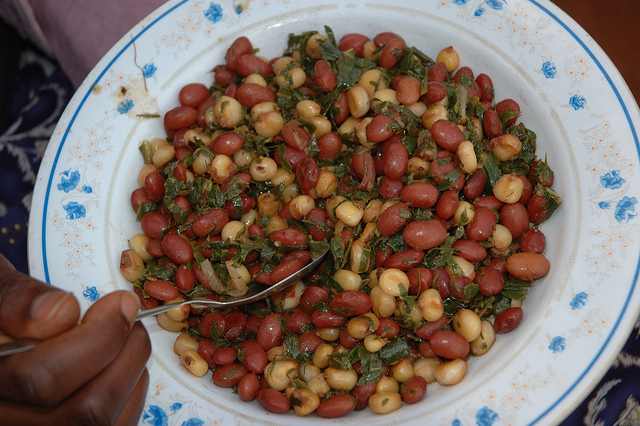 Mukimo is a popular food in Kenya. This traditional delicacy is made with potatoes, peas, corn and onions. It is served at all major Kenyan events. Incredibly delectable! 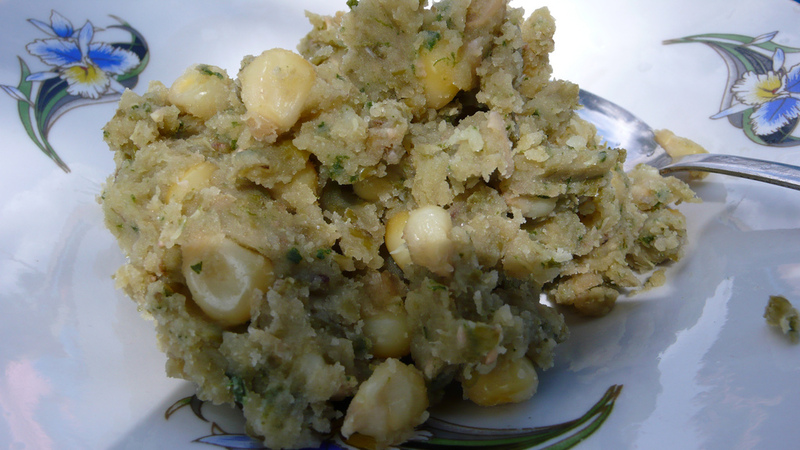 Matoke is one of the staple dishes in Kenya. Matoke is known as a variety of green bananas. The meal is made with banana, which is cooked and mashed into a meal. It is served with flavoured sauce. Extremely tasty and mouth-watering! Kenyans surely love their Nyama Choma. Nyama Choma is a grilled meat and it is barbecued over an open fire and usually eaten with Kachumbari. Utterly delicious! Irio is a delicious local dish, which consists of potatoes, peas and green vegetables. Sometimes corn is added as an ingredient. 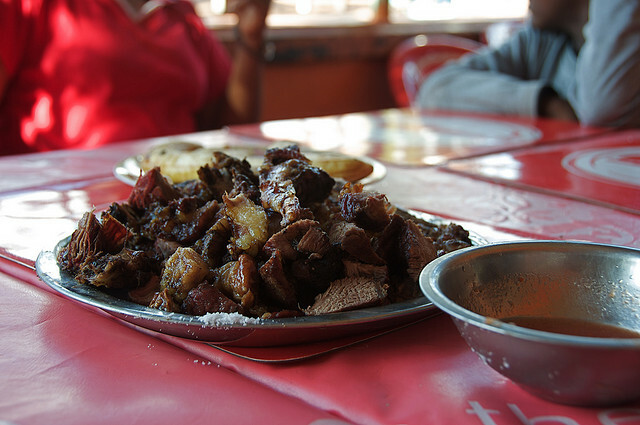 Irio is sometimes served along with grilled steak – Nyama choma and the combination is normally called Nyama na Irio. Photo Source: Photo credit: CIMMYT. Githeri is a common Kenyan dish which mainly consists of maize and kidney beans. Maize and kidney beans are usually boiled and stewed. Githeri is nutritious and richly delicious. Maharagwe – a delicious Kenyan Red Beans cooked in Coconut milk. 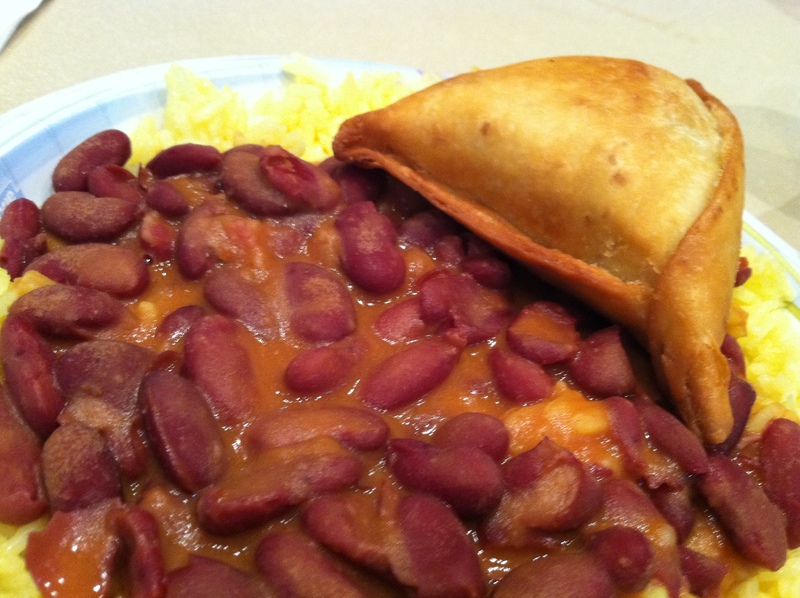 This delicious meal is made with red beans and other spicy ingredient. Some people cook the red beans with chicken seasoning instead of coconut milk. What do you think is the most delicious food in Kenya. Please, leave your comment below. "1 იანვარს და-ძმა სანაგვეზე ეძებდნენ საჭმელს… მამამ თავი მოიკლა… ბავშვები ქარელიდან არიან"